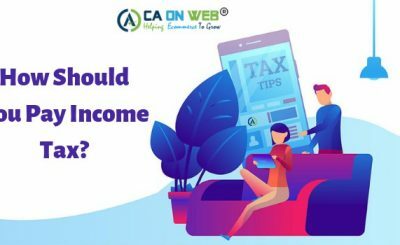 A tax return is a form(s) to be filed with a taxing authority (Income Tax Department of India) that reports income, expenses, and other pertinent tax information. 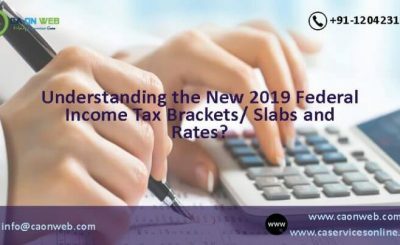 Income Tax returns helps taxpayers to calculate their liability for tax, schedule tax payments, or request refunds for the overpayment of taxes. The different types of forms are ITR 1, ITR 2, ITR 3, ITR 4, ITR 5, ITR 6 and ITR 7. It is therefore imperative to know which particular form is appropriate in each case. Tax that is imposed by the government directly on the (both earned and unearned) annual income of an individual resident in India. The earned income of an individual resident includes salary, wage, etc., and unearned income of an individual resident includes interest, rent, etc. Every Indian who earn an income have to pay income tax at the end of the financial year, ignoring to which assesses might have to pay penalty or face legal consequences. 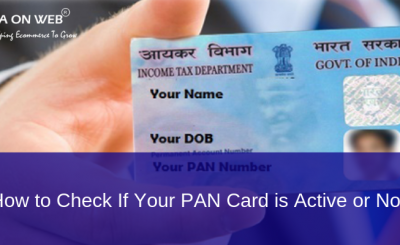 ITR-4S This form is applicable to individuals and HUFs opting for presumptive taxation scheme (under Section 44AD/44AE) and also known as SUGAM. 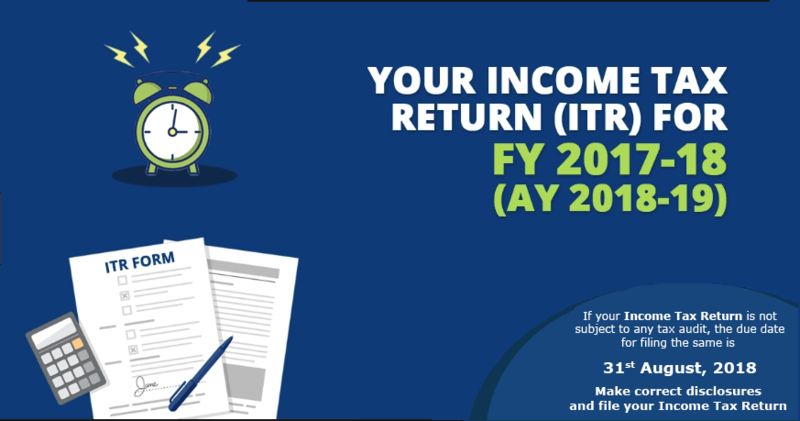 ITR-V This is the acknowledgment form of filing a return of income to the department. CA SERVICES ONLINE is an online platform in Delhi serving all over India. We, CA SERVICES ONLINE is providing the online support through our expert professional team of CA’s, CS’s and Lawyer’s as ONE-STOP solution for all requirements. In case of any query, Just call or click and get in touch with our expert team of said professionals & executive.